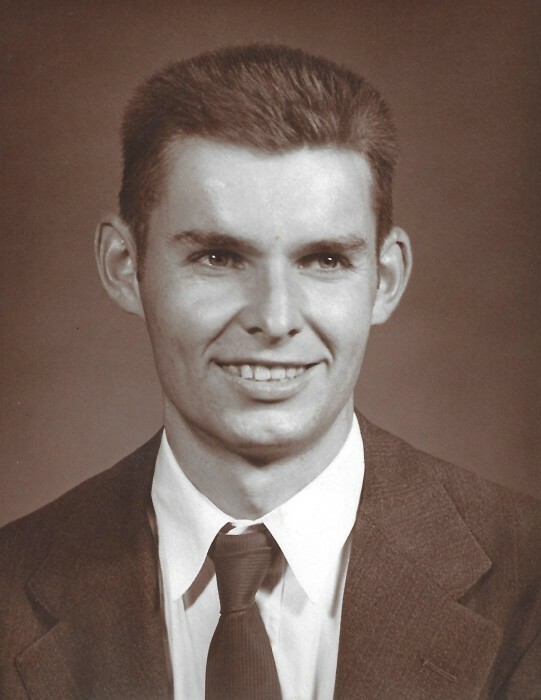 Chester A. Armstrong, age 83, of Leitchfield, KY passed away Monday, January 14, 2019 at Twin Lakes Regional Medical Center in Leitchfield. He was born March 1, 1935 in Grayson County, KY, son of Hershel and Rena (Fentress) Armstrong and was married to Virginia (Nottingham) Armstrong. Chep, as many called him, was a Farmer, member of Little Clifty Baptist Church and friend to everyone he met. He was preceded in death by his Parents, two brothers; Clinton and Marvin Armstrong and two sisters; Margaret and Mildred Armstrong. He is survived by his wife of 56 years, Virginia Armstrong, two daughters; Danita Kiper and Gale Armstrong. Also surviving are two grandsons; Michael Kiper and Daniel Kiper, one grand-daughter; Pam Fulkerson (William) and one great-grand-daughter; Sophia Fulkerson. Other survivors include two brothers; J.T. Armstrong and Cecil Armstrong, two sisters-in-law; Dorothy Armstrong and Ann Hart and two brothers-in-law; Floyd Nottingham and Charles Nottingham. Several nieces and nephews also survive.